"Sentiments cannot decide what is right or wrong. In some cases, it is even our duty to hurt sentiments." The writer’s invite to inaugurate the 92nd Marathi Sahitya Sammelan was rescinded by the organisers after threats from a political outfit. Rajatarangini is the 12th century history of the kings of Kashmir by Kalhana, and it had a special fascination for my father because his two great loves were Sanskrit and Kashmir. He worked on this translation during two of his jail terms during British rule and dedicated it to his Kashmiri father-in-law, Pandit Motilal Nehru. His brother-in-law, Jawaharlal Nehru, wrote an introduction to this work when it was published. I am deeply grateful to Dr Aruna Dhere and Shri Prashant Talnikar for their great labour of translating this massive history into my father’s – and their own – native tongue, Marathi. I know that nothing would have made him happier. In Uttar Pradesh, these mob attacks on the cow pretext have become common, while the authorities stand by and look on. When terrorism of this kind becomes official, as it has in Uttar Pradesh, where can we look for justice? Mob violence backed by the state goes on in many places on defenceless people, and the guilty have not been convicted. In some cases, their victims have been charged with the crimes instead, and in some cases, the criminals have been congratulated. 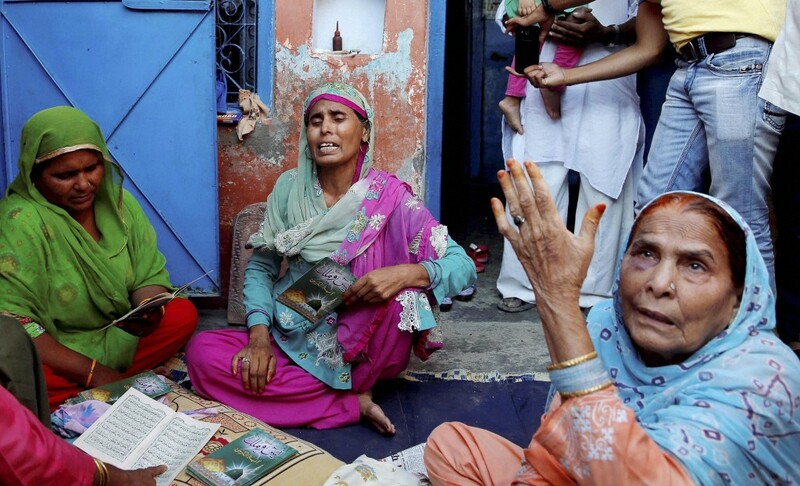 The human cost of this tragic situation is that it is a time of fear and grief for many Indians who no longer feel safe living and worshipping as they have always done, and have a right to do. The poor and helpless among them – some of whom have been driven out of their villages and their homes and jobs – are living without work, or help, or hope, or future. From left to right: Narendra Dabholkar (murdered, 2013), Govind Pansare (murdered, 2015), M.M. Kalburgi (murdered, 2015) and Gauri Lankesh (murdered, September 5, 2017). I want to thank my hosts for giving me this opportunity to speak to you, and I have spoken from the heart because of the crossroads our country is at. Which way we go – towards freedom or away from it – will depend, among other things, on what we write, and our refusal to be bullied into silence. In memory of the Indians who have been murdered, in support of all those who are upholding the right to dissent, and of the dissenters who live in fear and uncertainty, but still speak their minds, let us choose freedom. 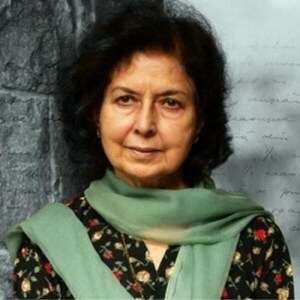 Nayantara Sahgal is an Indian writer, winner of the 1986 Sahitya Akademi Award and the niece of Jawaharlal Nehru.